The Dominican Republic (DR) might be a small island but it has a lot of reasons to be proud. 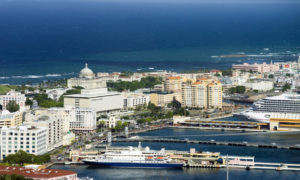 Not only is it the oldest country in the Americas but it is also home to the first capital city (Santo Domingo), cathedral, university and hospital. Now, the island of 10,785,200 people has a new reason to be proud as it will be hosting Startup Weekend in the country’s capital from the 15 – 17 of September. 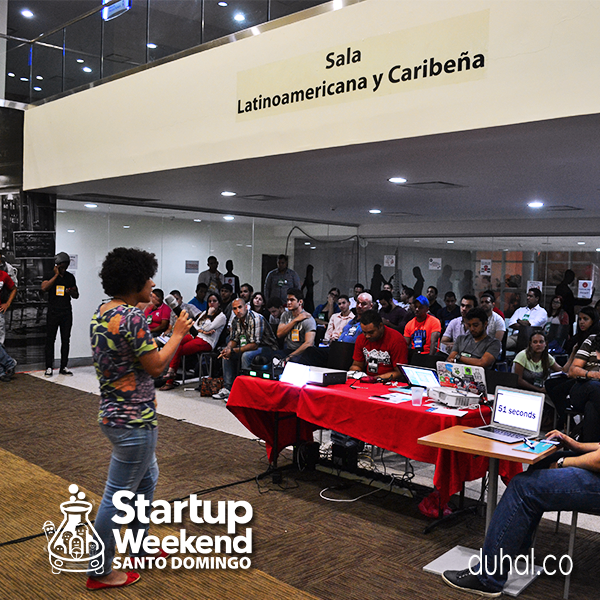 Startup Weekend was designed to help encourage the country’s brightest minds to enter the world of entrepreneurship. 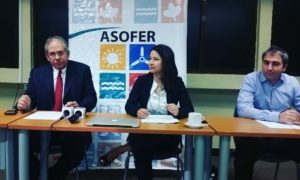 The event, which will last for roughly 54 hours, will see designers, developers, business profiles and technicians from the tourism industry come together to share ideas, form teams and test business ideas. The sunny island is the second largest country in the Caribbean region, and received an incredible 5,959,347 visitors in 2016, with a large amount coming from the USA (41.6%), making it a prime location for entrepreneurs to develop startups for this booming tourism industry. 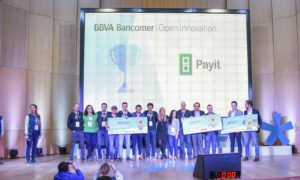 The event will also feature highly experienced and successful coaches such as Gian Luis Pereyra, the CEO of Healthy Flow Agroindustrial, and Onil Pereyra, the CTO and Co-founder of Instacarro.com. The weekend will contain a variety of different events with plenty of opportunity to brush up on their pitches at events such as Pitch Fire, Pitch Talk and Night Pitch. While the DR may not be on the same startup playing field as Silicon Valley and New York City, Startup Weekend is a fantastic opportunity for the Caribbean island to shine, breathing new life into their tourist community while encouraging its growth as a startup nation. If you feel that you can benefit from this opportunity then follow this link to register, best of luck!